Having come out of the other side of my massive book project and starting to climb regularly again, I have been thinking a lot about the nature of my need to climb and what I take from the activity. I’m aware that for some readers these comments may sound ridiculous, but they are my feelings and so you can take them or leave them - they simply are what they are. My deprivation from climbing over the past months and years during this project has been relative. I have still climbed more metres of rock and ice than many people have the chance to and I am grateful for that. I’m also aware that the book project has had still greater disruption for my family. This post is not a moan. I understand that everyone has choices to make in their life which have a big mix of positive and negative consequences and then live with them. Nonetheless, whether it seems self-indulgent or not, the relative lack of climbing over the period had a huge effect on me. A negative effect. Wanting to make the most of each and every possible opportunity in life can be both an advantage and a big problem. Being drawn in several different directions at once is destructive for success at most things that require work and application. I could write posts about all these directions, but in this I’m just writing about the climbing aspect. Several years ago a climbing journalist interviewed me soon after I climbed Rhapsody at Dumbarton Rock. I remember him commenting after the interview that he still wasn’t really clear why I liked climbing so much. I think he was not seeing the wood for the trees. I don’t climb to notch up first ascents, to complete hard projects, or to be better than anyone else. Spending my time doing these things is the means, not the end. The end is simply the climbing. The hard projects, training and the pushing yourself simply intensifies the experience. If I’ve pushed myself harder than someone else, it’s simply because I enjoy the climbing that much. So this need to climb is not something that has to be linked to achievements or grades etc. They merely assist in getting the most out of the climbing. In trying to find an analogy for this basic need to climb, I felt it was similar to the need to have the correct body heat. Imagine you were deprived of the heating or clothing to stay warm. You can still function in your activities of daily life, even enjoy good things. But it is just harder to enjoy them while you shiver. If exposed to this over time, you might even adapt to this state to an extent. The discomfort may fade to a dull hue, no longer at the front of your mind. But it is far from eliminated. At the extremes of deprivation, the discomfort would be strong enough to cancel out satisfaction from meeting any other basic needs or comforts. Over the past three weeks I have been building back up my basic strength and fitness in my climbing wall. I have found that even when feeling rusty in my movements and weak on the small holds, climbing makes me feel that I can deal with the all the other problems in life. But as I’ve got stronger and fitter, I’ve noticed the effect is stronger. This is more than it being nice to be able to climb things I couldn’t before. The actual climbing feels better. More agility, control and confidence, as well as strength. 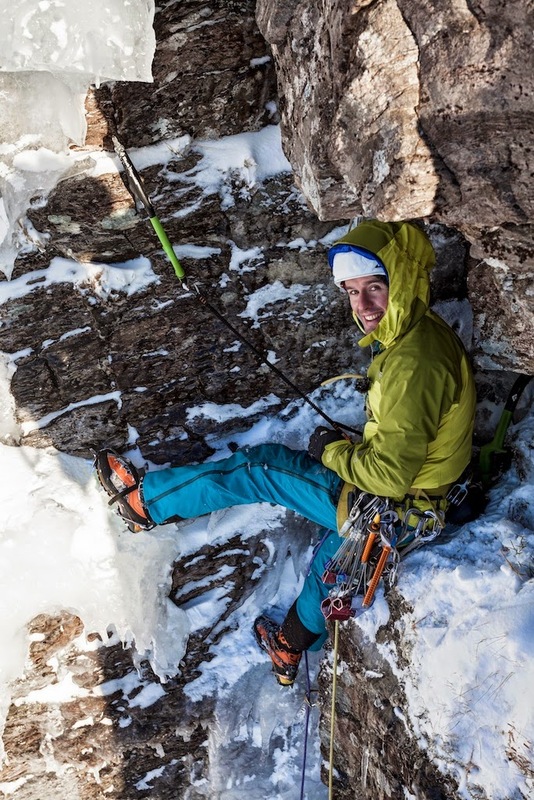 The book project has been a reminder that since I’m lucky enough to have opportunities to climb, I should take them wherever possible, not just for the direct enjoyment, but for the effects in all parts of life. It's also reminded me to take the time to train and build up to a good performance. Yes it’s better to get it direct from us than the mighty Amazon. We are shipping them all over the world, every day. Plus, you get a signed copy this way! No plans to at the moment, although we might do it sometime. Thanks for everyone’s great feedback on the book so far. It means a lot. In between dealing with book related things, I’ve been in my wall training a lot and rebuilding fitness. I love my wall! It’s so great to finally be in there regularly, just pulling on holds and enjoying it. I’ve also been out on the ice which has been in present in large quantities on the Scottish mountains recently. Firstly I visited Ben Udlaidh with Natalie. It’s somewhere I used to go a lot as a youngster and have done several new routes there, most of which are still kind of unknown since the guidebook is so out of date. The day we visited it was just starting to warm up and some pieces of ice were starting to fall off. So we had to grab some of the action quickly before it got a little dangerous. 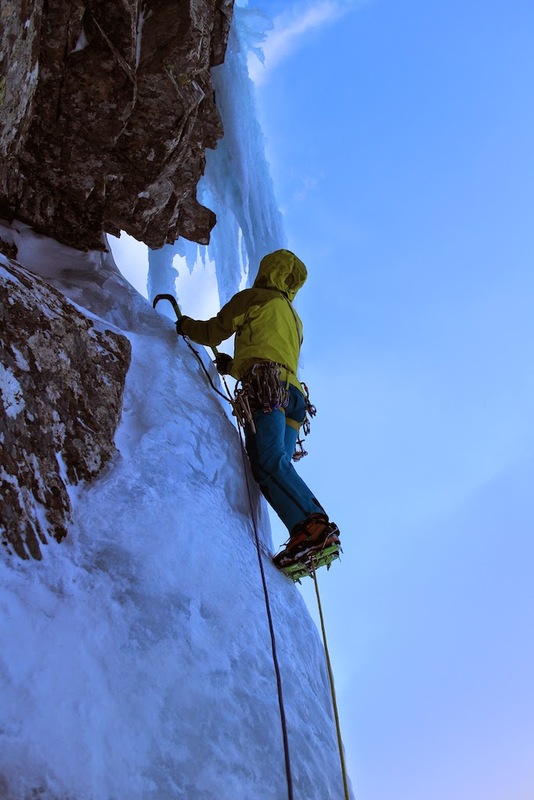 We climbed a lovely unclimbed steep icicle on the lower tier, with some steep mixed pulls at the bottom to gain the ice. Most folk go to Udlaidh for the pure ice lines, but the routes with a little mixed ground are really good fun and rather underrated. Then I had a few days on the Ben. A couple of these were abortive. One day we rocked up at the foot of a Neil Gresham route Feeding Frenzy (VI,7) which takes a wild hanging icicle left of Mega Route X. It was in great condition and the most attractive piece of ice in the coire. 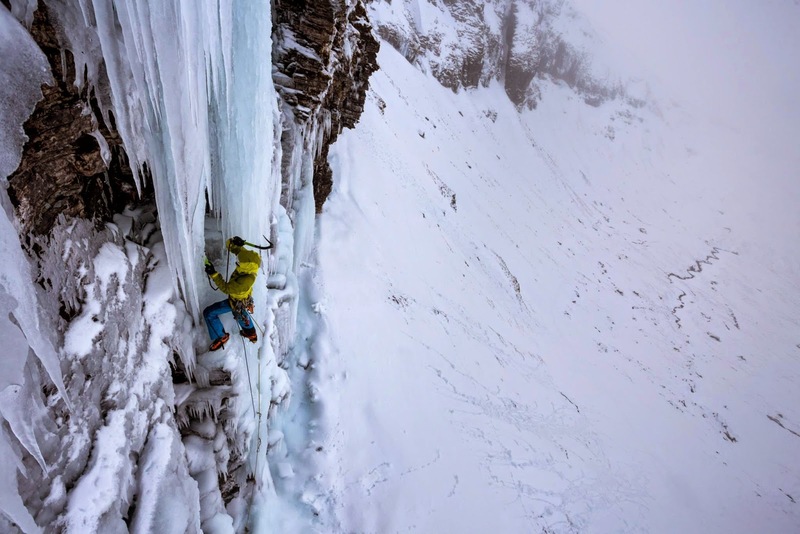 I climbed a nice entry pitch and belayed below the icicle. I was just bringing Kev up when we heard a long series of blood-curdling screams in the distance, possibly across on Tower Ridge. They were horrible to listen to and carried on for several minutes. We felt something extremely bad must have happened and felt the best thing to do would be to go and see if we could help. I see online that at least two other teams on other routes did the same. But noone yet found the source of the screams. It was still the right thing to do to bail off our route, just in case we could have assisted. But it left us with unfinished business. So we returned a couple of days later. I climbed up behind the icicle and at first tried to break a hole through the curtain to access the front face. It seemed pretty solid so I stepped onto it and climbed right around the whole thing and up the right edge of it. It was a fantastic trip and I see it got at least one further ascent from Nick Bullock and Tim Neill some days later. 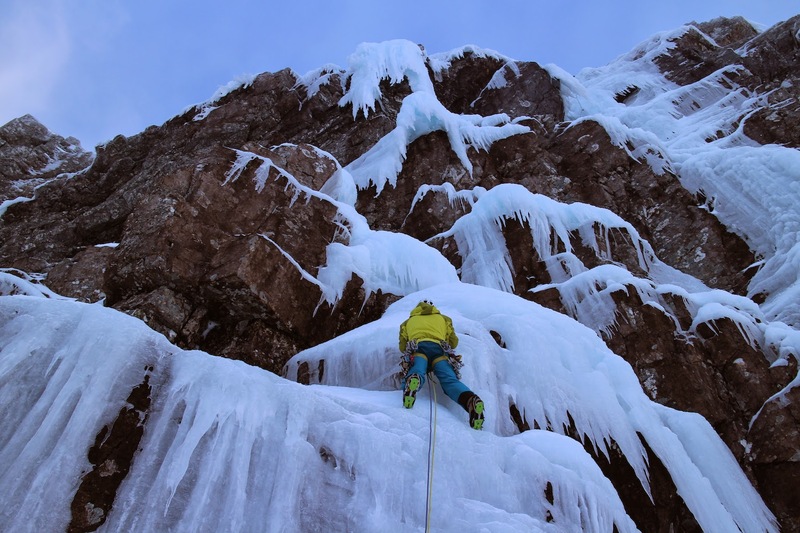 Kev wasn’t able to manage some of the cross through moves on the traverse to the ice with his prosthetic ice tool, so I had an exciting abseil down it to retrieve my gear from the back of the curtain. Over the last day or two the weather has been poor, so it’s back to training. I’m also at the Fort William Mountain Festival each night over the next few nights. We went to the opening night last night which was brilliant. 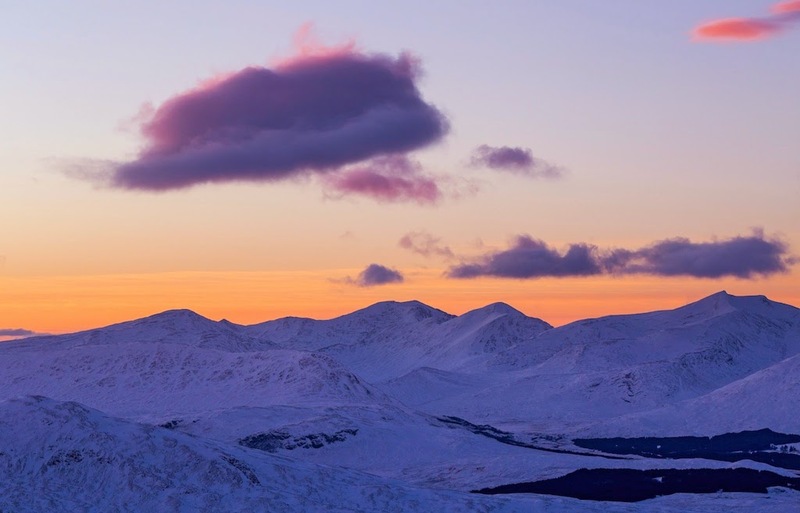 We premiered our film about the geological and botanical investigations on the north face of the Ben last summer and listened to several great speakers and musicians in a packed hall. There are still some tickets for the remaining nights, so do snap one up if you can make it. We will be in the exhibition hall each night with climbing books and films, and I’m speaking about Make or Break in the Book Festival line up on Saturday afternoon. See you there! Below is the showreel we put together for the festival to give you an idea of the footage in some of this year’s films. Three Wise Monkeys Climbing crowd funding film from Three Wise Monkeys Climbing on Vimeo. 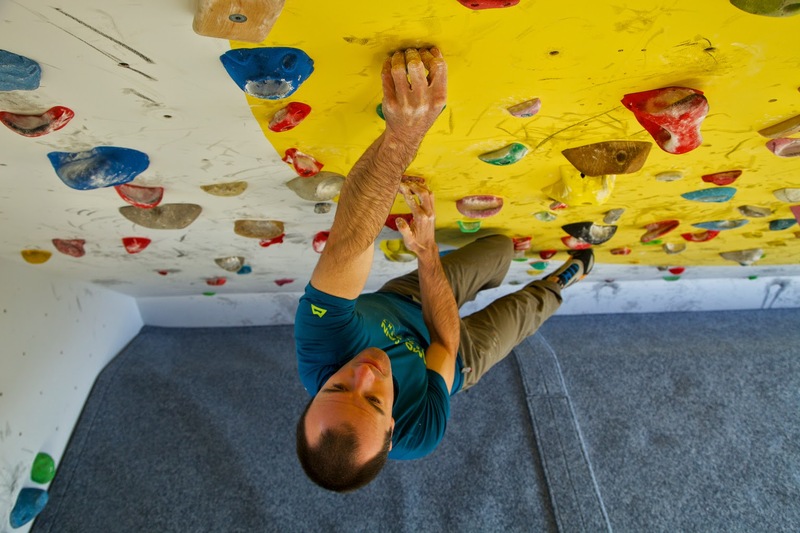 Check out the video we made above for Three Wise Monkeys Climbing, who have just launched a crowdfunding campaign to open a climbing centre in Fort William. 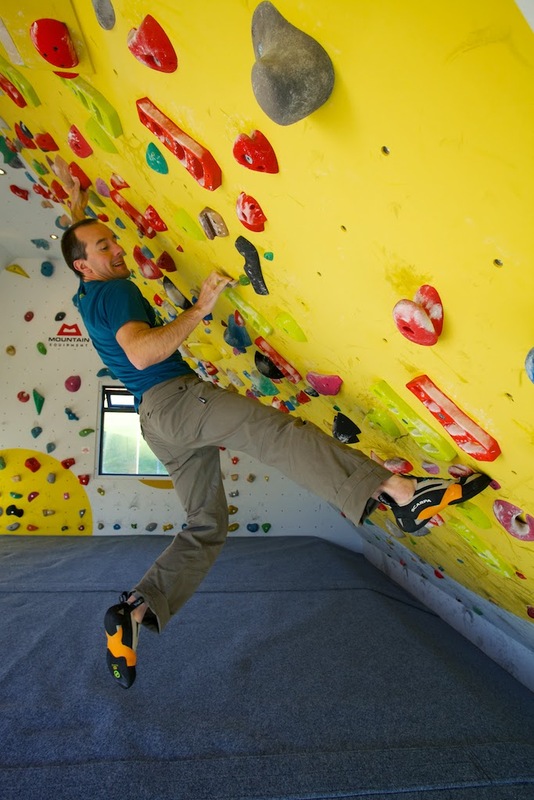 The video says it all really, but it’s a simple pitch - all of use who live in the area or visit it for climbing would love a high quality climbing facility in Fort William. They need to raise £40,000 in 28 days. The climbing scene here is pretty small, so don’t leave it to someone else. Go and make your pledge here, and I’ll see you in the wall in the summer. Over the past week I have been coming out from the shadow of book work and starting to regain some strength on my board. I went out with Kev and tried a hard winter project, but I was not fit enough to do it yet. So there are no shortcuts, I have some work to do to get into shape for my projects. But things are easy when you have had some time off - I feel stronger on my board every successive session. On one hand you want this feeling to last because it’s always nice to feel stronger than before. But It’s also kind of bad because for this to happen I must be really unfit! Yesterday I had a fun day out with Natalie on Ben Dorain. We climbed a varied VI,6 called The Promised Land. It was one of Nat’s first winter climbs, so I got to lead all the pitches which were varied and interesting, with some nice easier sections on which to get into a better rhythm of moving on turf, ice and rock. 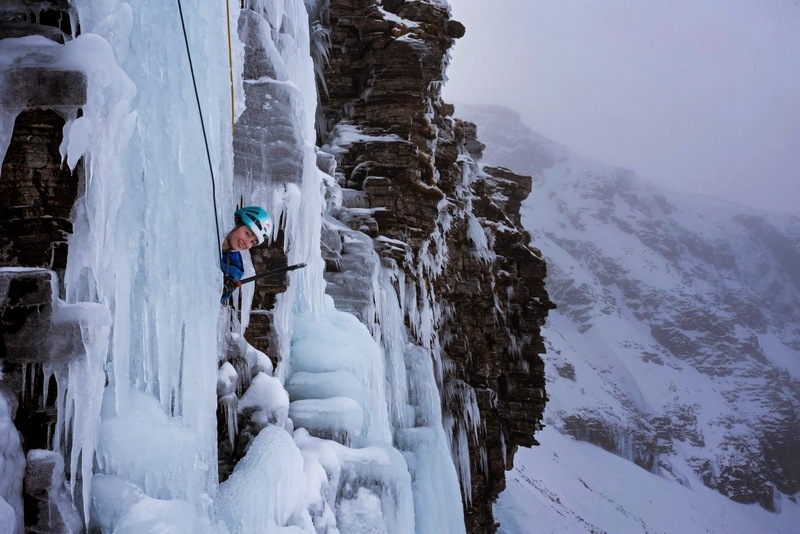 I have always been pretty bad at winter climbing compared to summer trad. But yesterday’s climb reminded me how nice it is to move about on tools in well frozen turf and good hooks. Today I was working for Mountain Equipment and tomorrow myself and Nat are heading down to Beinn Udlaidh for some nice ice. 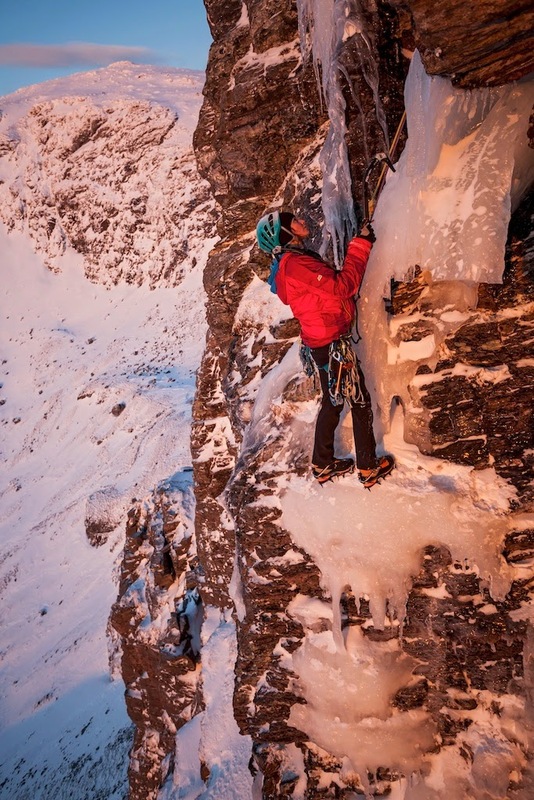 Natalie Berry following the excellent ice pitch on Promised Land. Paul Diffley took the shot while filming us. The southern highlands have always been my favourite place for mixed climbing.